Lorri is currently the Chief Financial Officer for One Schoolhouse. Most recently, Lorri served as Associate Head of School – Operations at Atlanta Girls' School where she led all internal business and financial operations. Prior to teaching, Lorri worked in the business sector for twenty years, having served as President of two manufacturing companies, each with annual sales over $200 million and over one thousand employees. Lorri achieved revenue growth, improved profitability, and increased market positions through a collaborative leadership style focused on the growth of employees and the community while being a steward of long-term financial sustainability. 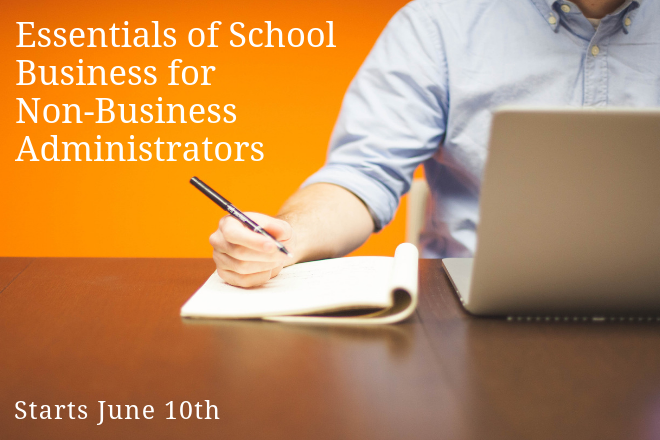 Mary Kay Markunas currently serves as director, research and member resources at NBOA, and has over 24 years of experience supporting management teams in independent schools and Fortune 100 companies. She manages all of NBOA's research efforts and surveys, as well as other online resources. Prior to joining NBOA, Markunas served for 12 years as the director of finance and operations at The Avery Coonley School. She holds a B.S. from Purdue University and an MBA from the University of Michigan.